From subscriber access on MCS Digital networks to customised private network solutions, we’ve got you covered. MCS Digital provides a range of subscriber access options on our mission critical networks. 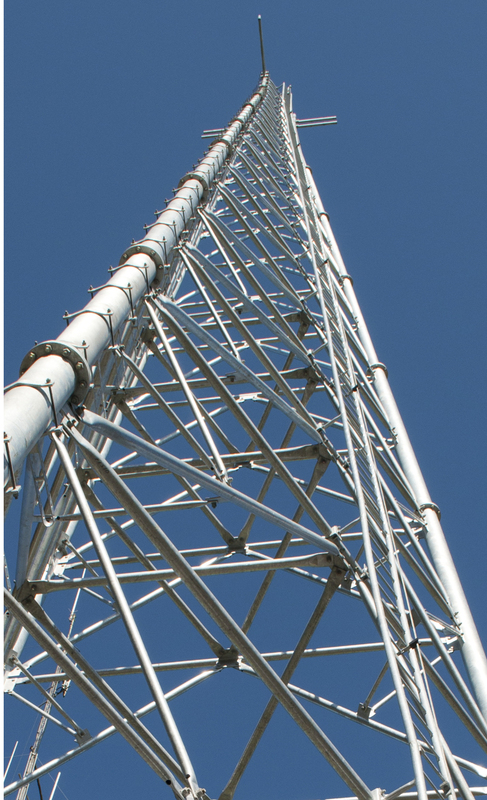 For over three decades, MCS Digital has maintained our own networks, providing subscriber access to our substantial customer base migrating from earlier generation trunked radio systems and older analogue radio networks. Covering EDACS, TETRA and DMR to microwave backbone and IP links, we specialise in robust, high-performance and feature rich networks with high levels of fault tolerance, providing group-oriented critical radio communications. In 2000, MCS Digital signed a significant Managed Services agreement with Origin Energy’s National Response Centre (NRC), a highly specialised 24/7 emergency dispatch and call centre operation, formerly owned by the Gas and Fuel Corporation. Origin had acquired the operation as part of the privatisation of gas assets in Victoria and set about finding a technology partner that could provide a robust, mission critical voice and data radio system to handle the thousands of work order and gas emergency dispatch calls made each year. The partnership continues today as Origin and MCS Digital plan for a transition from the EDACS network to a new generation digital network with enhanced data capabilities and integrated GPS facilities for journey and loan worker management of its crews working across Victoria, South Australia, Queensland, NSW and the Pacific Islands (see our Managed Services page for more information about our partnership with NRC). Contact us today to discuss how MCS Digital can deliver your network access needs.